Kanigen Works Benelux is equipped with a dedicated fully automated plating line for aluminium parts to be plated with electroless nickel. This investment was necessary to respond to the rising demands of medium and large series of aluminium parts with highly technical requirements including automotive projects. We can plate all types of aluminium substrates, not only series 1000, 2000, 3000, 5000, 6000 and 7000 but also aluminium casting. Our bath dimensions of this plating line are 750 x 500 x 700 mm. Why choose electroless nickel as surface treatment on aluminium ? 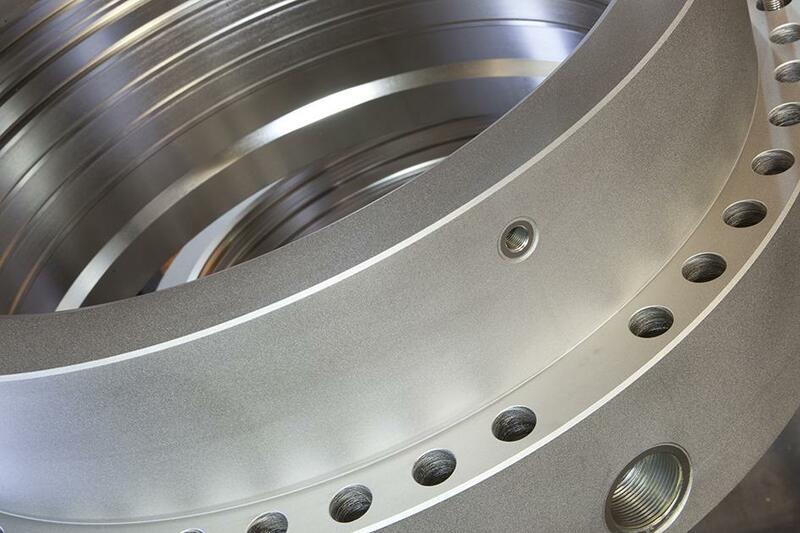 The most important property of electroless nickel plating is the uniformity of the layer and the precision with which the plating can be applied even on parts with complex geometries. - its corrosion resistance in a severe environment, for example in contact with ink or bio-fuels … . - a Kanigen® electroless nickel deposit (9-12 wt% P) is closed and amorph. Properties which makes electroless nickel particularly suited for vacuum applications. - because the process is applied chemically (electroless – without the use of current), tolerated wholes maintain their shape and precision. - there are no tensions introduced to the surface during the plating process, which makes the deposit very suited for mechanically heavy loaded parts. - The electroless nickel coating is also suited as underlayer for soldering applications. In case of questions or if you wish technical support during the development of your design, do not hesitate to contact us.